Speaking of the Dead III – ‘Tis the Midseason! It’s our last episode of 2016 and we’re bringing back the dead one more time before we go into hibernation for a few weeks! Be sure to tune in to CHSR 97.9 FM on Wednesday, December 14th at 9PM local / 8PM EST for the third installment of Speaking of the Dead. Want to participate? 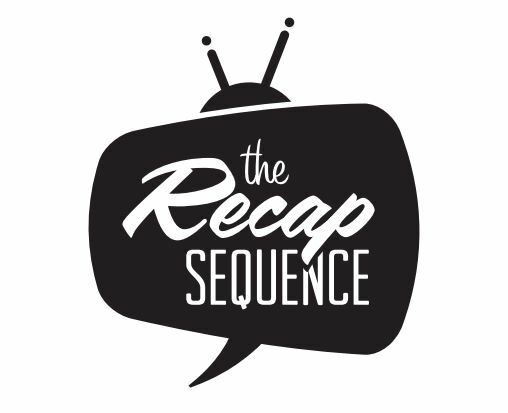 Tweet us (@recapsequence) and let us know your thoughts on Sunday’s midseason finale!